Experts in the power sector have often posited that way out of the country’s ailing electricity market in overcoming its current financial illiquidity are few. 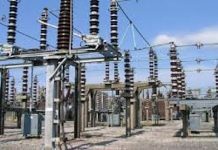 According to them, to get Nigeria’s privatised power market to begin to operate efficiently and profitably to operators, government and electricity consumers would have to harmonise their operations and cut off unhealthy operational issues that was predominant in the segment of the market. According to the experts, there are mismatch between the generation, transmission and distribution capacities of the market, and which has resulted in the occurrence of idle and stranded power that cannot be wheeled to consumers in the country despite obvious demand for more power. Confirming this, the Minister of Power, Works and Housing, Mr. Babatunde Fashola, had pointed out that the amount of electricity the market cannot wheel to homes and industries in the country has remained at about 2000 megawatts (MW), indicating the need to actively get key industry players such as the Transmission Company of Nigeria (TCN) and Nigerian Bulk Electricity Trading Plc (NBET) to get involved in the eligible consumers policy the government approved for the power market. 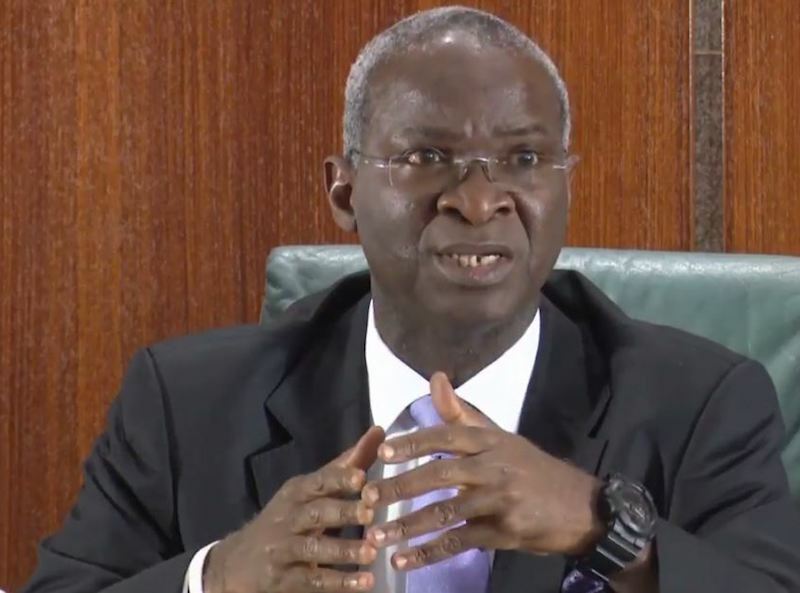 According to Fashola, having approximately 2000MW of electricity stranded in the system simply means irrespective of the country’s capacity to generate and perhaps wheel out 7000MW, all of it cannot get to out from the power plants to consumers because the distribution companies (Discos) do not have the capacity to take all that to their customers. Even though the Discos have frequently denied the claims that they are not able take all the power generated to their consumers, the incidence of idle generation capacity has however remained, and with its associated threats to power generation companies (Gencos) which in practice bear the heavy cost of having most of their generating plants idle. As a standard practice, these Gencos bear costs associated with the operations and maintenance of their plants, in addition to other contractual obligations they sign up for based on their existing capacities. However, their inability to generate at full capacities results to the event of stranded power which in a way contributes to the market’s debt burden and financial illiquidity. 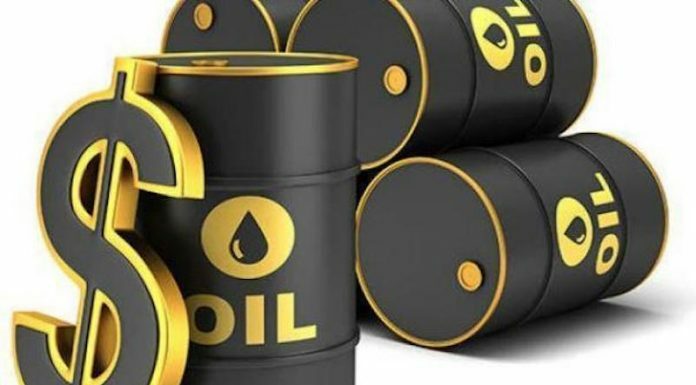 But in a bid to cut down on this, and perhaps improve the market’s liquidity, Fashola, had in May 15, 2017, declared the eligible customers policy. This initiative, was amongst other objectives, expected to address the challenges of stranded power in the country’s market. Following Fashola’s declaration of the policy which was in line with the Section 27 of the Electric Power Sector Reform Act of 2005, certain classes of electricity consumers in Nigeria were thus permitted to buy power directly from the Gencos or trading licencee other than the Discos. And this, according to the minister, was expected to help cut down the frequency of stranded power in the system. To then bring to reality the declaration, the Nigerian Electricity Regulatory Commission (NERC) in November 2017, released an approved regulation which outlined the terms that would guide the direct purchase of electricity by end-users from Gencos and or trading licensees. The Gencos, according to the NERC guideline would now seek and invite large power users, usually found in cluster settings, to competitively procure their power directly from them if it is cost-effective for them to do so, and they would have to do this for the four categories of eligible customers the NERC approved. The first category of eligible customers the NERC approved for the Gencos to court comprised end-users registered with NERC with consumption levels of not less than two megawatts and who were connected to a metered 11kV or 33kV delivery point on the distribution network. The second category are those connected to a metered 132kV or 330kV delivery point on the transmission network under a transmission use of system agreement for connection and delivery of energy. The third category of customers consisted of those with consumption in excess of two megawatts on monthly basis and who were connected directly to a metered 33kV delivery point on the transmission network under a transmission use of system agreement, while the fourth category were eligible customers whose minimum consumption would be more than two megawatts over a period of one month and who are directly connected to the metering facility of a generation company, and had entered into a bilateral agreement for the construction and operation of a distribution line with the distribution licencee licenced to operate in the location. Although some Gencos have triggered the policy and entered into direct supply contracts with large volume power users, experts, however believe that to make the most of it, the market may consider leveraging the grid expansion plans of the Transmission Company of Nigeria (TCN) as well as the contracted capacity of the Nigerian Bulk Electricity Trading Plc (NBET) to offtake the stranded power and improve the market’s revenue flows. With respect to the structure of the market and how the eligible consumer policy could best work for it, the TCN reportedly confirmed that there are 18 eligible customers connected to the 330kV and 132kV line of the national grid who consume an average of 30 per cent of the total energy delivered by the Gencos to the Discos. These consumers, the experts suggested could be transferred to the NBET to purchase direct power from its contracted capacity instead of waiting for the Discos. Justifying their suggestions, the experts explained that with the NBET being the current manager of the power pool, its weighted average cost of power could provide a cheaper and efficient means of meeting the demands of eligible customers located across the country and whose demands are substantial but hardly met. “The NBET is a bulk trader, a bulk power purchaser, and it has demonstrated to some extent, efficiency and credibility in managing the power pool through its timely and transparent transactions settlement in the sector. NBET should work with the necessary parties to implement a workable framework for eligible customers that allows stranded capacity to be delivered to these customers in a way that the Discos are still made whole,” said one of the experts who did not want to be mentioned. The expert further explained that this could be done whilst efforts to improve the Discos networks and metering initiatives are concluded to enable them take more power from the grid as well as improve revenue collection and market remittance to NBET. He equally noted that such approach could calm the fears and opposition of the Discos to the policy. Based on the perspectives the experts shared with THISDAY, it was gathered that the NBET could from its position as a bulk power purchaser, sell stranded capacity which the Discos are unable to off-take due to their network constraints to eligible customers, and in return keep the cycle of revenue flow for the Gencos and gas suppliers stable. 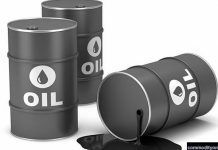 THISDAY equally learnt that this could result in some level of financial stability for the market, as well as investment appeal. 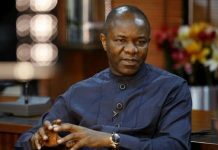 Again, leveraging on the TCN expansion plan and the launch of the West Africa Power Pool (WAPP), the NBET could explore the opportunities presented by the policy to sell stranded power to neighbouring countries in the interim whilst the Discos upgrade to create the kind of competition the market anticipates. “We must continue to look at the NESI holistically and pursue opportunities that would improve the revenue flow in the sector, encourage healthy economic competition that would lead to its growth and sustainability, and attract investment into the sector. “I think the NBET will add the proceeds from eligible customers to receipts from the Discos, international customers and the N701.9 billion bridge loan it got from the CBN to meet up with its obligations to the Gencos to enable them to continue to generate power and increase generation over time. “Agencies such as the NBET can lead the policy advancement and power improvement plans of this country, and I want to believe the current management of the NBET has demonstrated they have the drive to pursue initiatives that bring faster dividends and sustainability in the immediate and long-term to the NESI,” added the anonymous expert.